Almost from the moment the play was first performed, people have had a superstitious belief that William Shakespeare's Macbeth is cursed. The idea that bad luck surrounds the play has become so much a part of theater tradition that many actors still do not utter its name. Instead, they refer to it as The Scottish Play, a reference which may relate either to its setting in the Scottish Highlands, or to the fact that it was written in honor of King James I of England (James VI of Scotland). So, where does the idea of a curse come from and how do you break it if you accidentally speak the name of Macbeth within the theater? Or, it could simply be that when a production of Macbeth was announced, it was a sign that a theater was in financial difficulty. 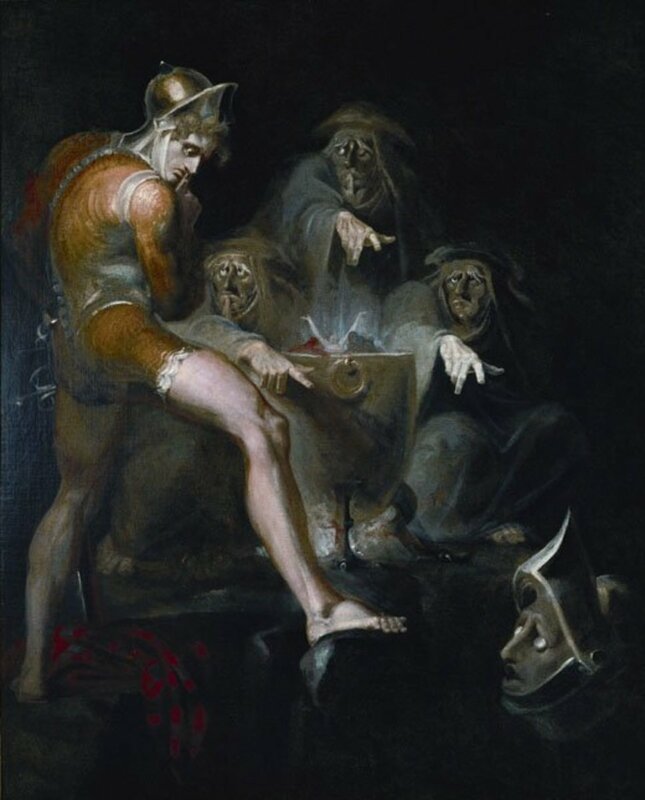 Macbeth is one of the most popular plays of old time and was often put on by struggling theaters to try to draw in audiences. What Sort of Things Have Happened? Some years later, a production starring John Gielgud was also hit by a series of unfortunate events. One of the actresses playing the witches died of a heart attack during final rehearsals and the actor playing Duncan also died. Another actress playing a witch collapsed and died on stage and the set designer committed suicide. One of the worst disasters in theater history, the Astor Opera House disaster in 1849 in which 22 people died, occurred as a result of rioting between the fans of two famed actors playing Macbeth at different theaters. So, is the play cursed? Well I'll leave that one to you but I guess any play that's been performed regularly for over 400 years is bound to have been marred by problems every now and then. 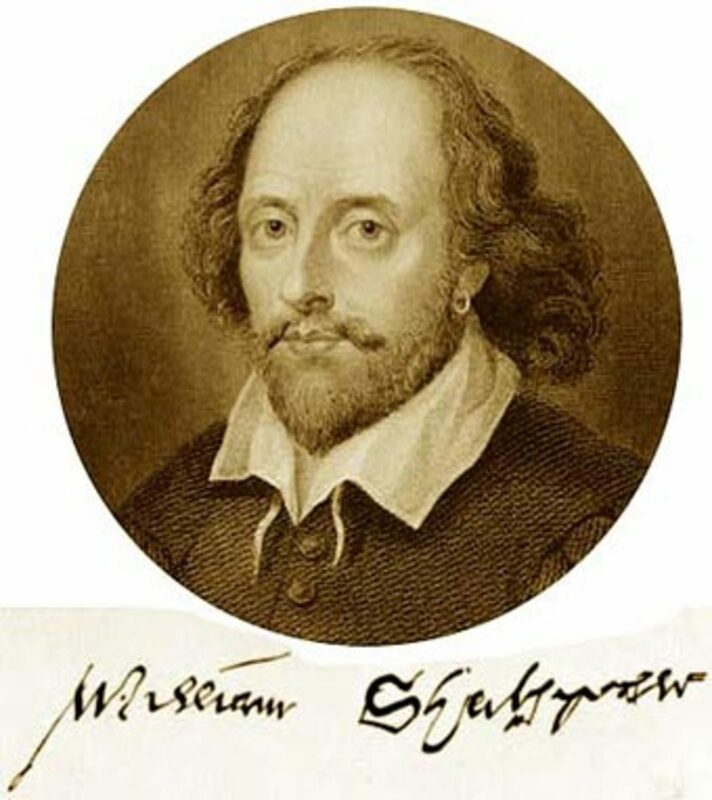 Standard curse breaking methods are to recite a line from another Shakespearean play, usually something with a reference to heavenly powers. Another way to break the curse is to spin around three times, utter a curse word and spit over your shoulder. Or, you can always leave the theater, turn around three times and wait until you're invited back inside. Tudor sayings that we use in day to day life. 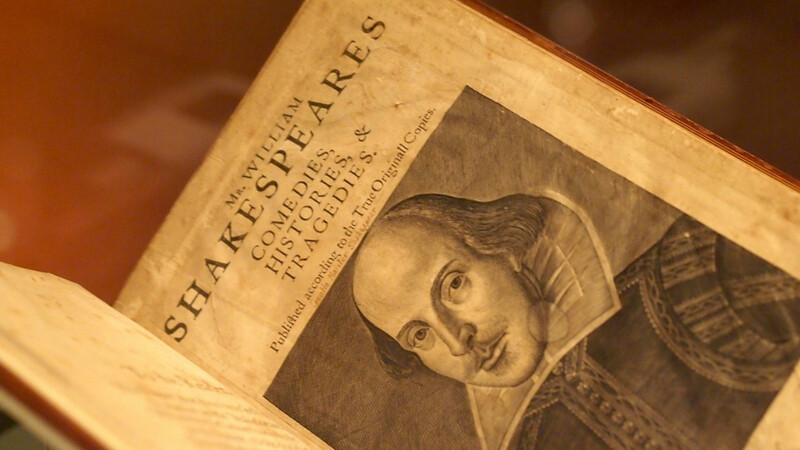 Shakespeare's language is a big part of everything we say. What Can We Learn About Humanity from Shakespeare's Macbeth? 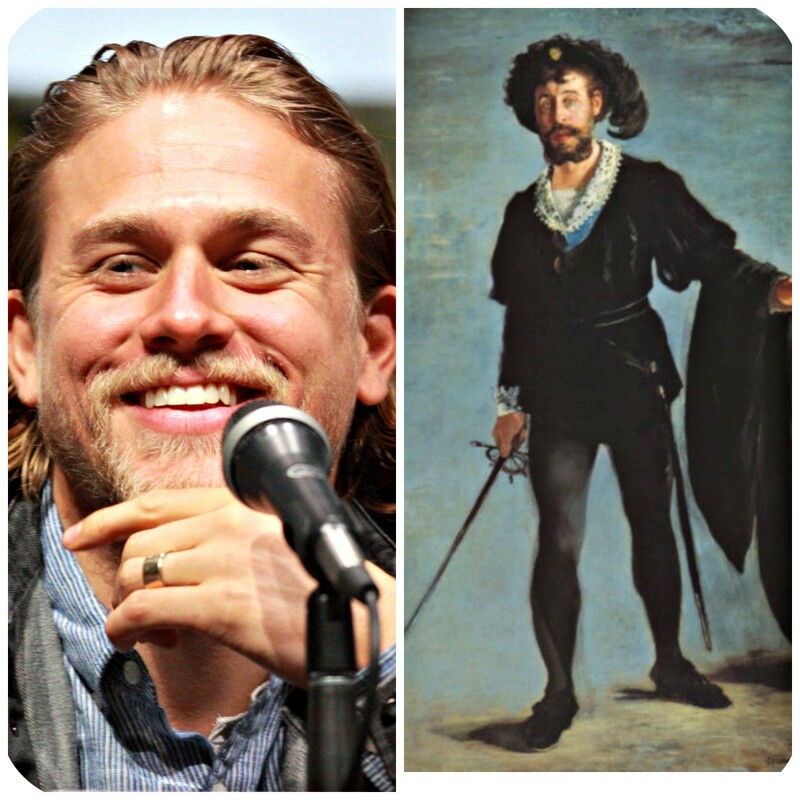 Sons of Anarchy - A Modern Day Hamlet, or is it Macbeth? Thanks, Adam. There are a lot of great theatrical superstitions and I know some acting students who completely believe in the curse of Macbeth. Nice job cataloging the sources and results of the curse. I had not heard quite a few of those. Very interesting. Hi Katrabbit - that sounds like a really nasty accident. Hope it hasn't put you off the Scottish Play! There is absolutely a curse on the play. 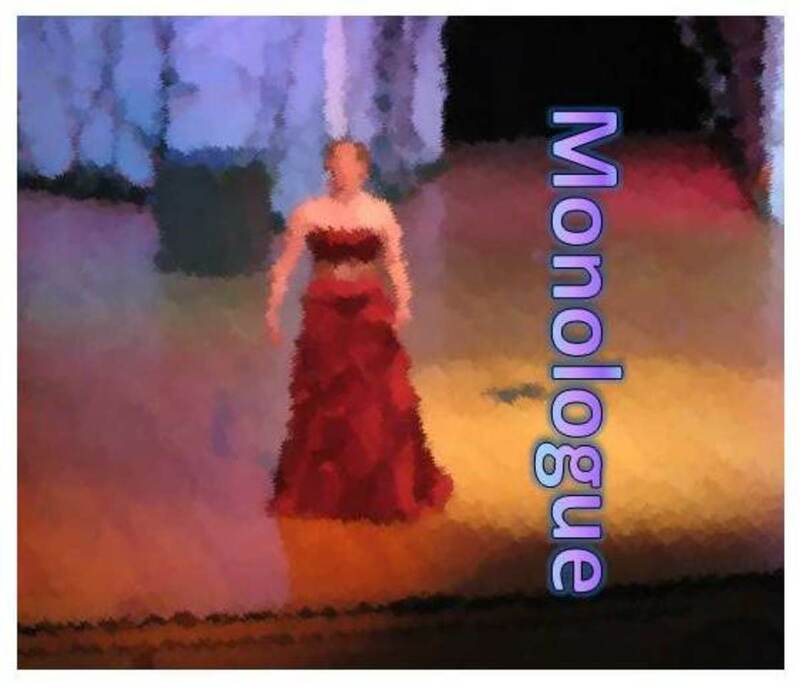 Last year I performed the role of Lady Macbeth. I admit, I did not believe in the curse. Opening night of the production I fell off the stage, broke my nose, ruptured a ligament in my wrist, and got a concussion. I believe it now. This is a piece of stage folklore I've not heard of before! I remember the "Break a leg" tradition and a few others, though. Very intriguing hub - voted up and interesting! 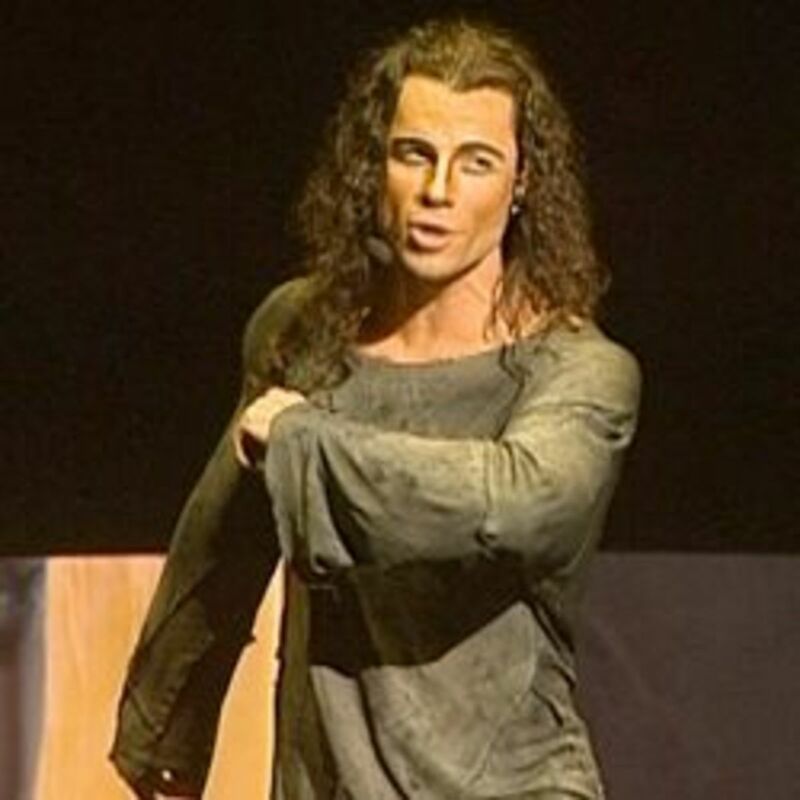 My husband is an Opera singer and he performs in McBeth and so far there have never been any problems when he has been in it. He sings a solo role, his name is Samuel DePalma, he is a bass-baritone. Your article is very interesting, I am going to read it to him the next time he calls me, he sings all over the world. Hi aliemacb! I enjoyed your comment on Macbeth. Maybe the two of us should form a Pro Macbeth Group! Sorry, meant good luck. I haven't the faintest what gook luck is. Fascinating. I knew it was unlucky but not why or how to remove the curse! Gook luck with the nomination. hmmmm...ssssssh okay I will remember not to say the m..word in theatre. Thanks for the comments. Yes, it is the case that Shakespeare created something of a monster with Macbeth who in reality ruked Scotland for 11 largely peaceful years and was considered to be a good king. Jus shows you the power of a good story. Hi, nice Hub! I enjoy most things Scottish, and this is no exception! I noticed that it all goes back to Shakespeare, which is also interesting. From my readings, it is becoming clear that in real life, Macbeth wasn't like his portrait in the play. So if Shakespeare created a sort of "monster" person with no real substance to his creation, he deserves to be designated as the cause of this superstition! Voted for this Hub on HubNuggets! I just heard about this superstition for the first time in a mystery novel I'm reading - what a coincidence. I'll try to remember not to mention Macbeth! Whoah, I had no idea that Macbeth was surrounded around by so much superstition! Absolutely fascinating.